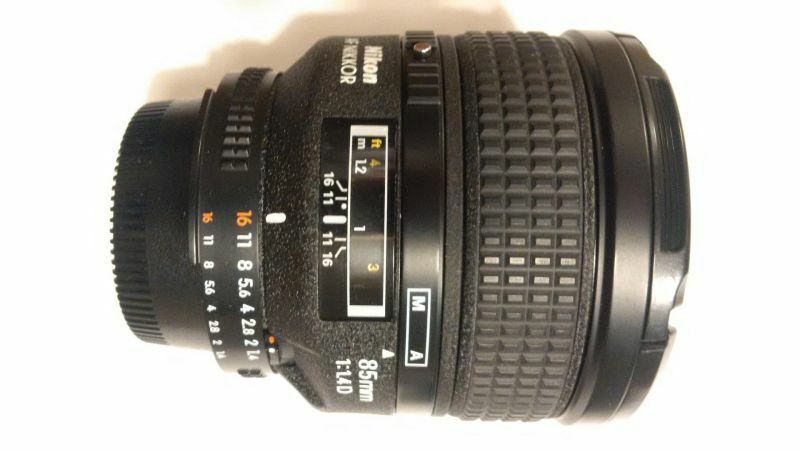 Nikon 85mm F1-4D AF Nikkor Lens for Nikon SLR Cameras. 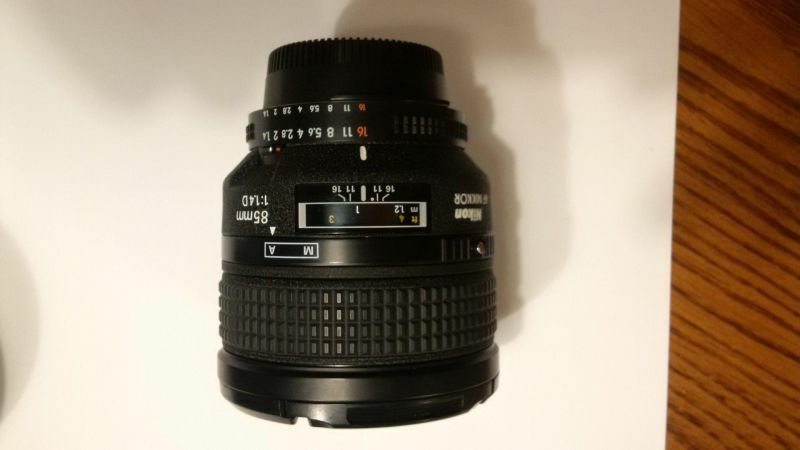 Professional Portrait Lens. Amazing Bokeh. Stunning Portraits. Excellent condition. 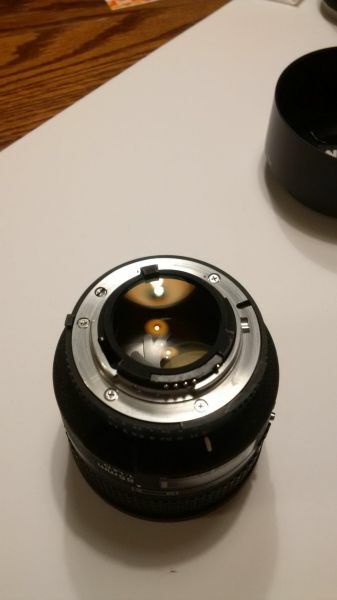 Lens hood included. No Case.